The Clearwater queen mattress set is part of Springwall’s ChiroMedic® foam collection. This mattress offers a durable plush pillow-top, it’s a comfortable and economically conscious option, while lending itself to an exceptional value as well. Bio Foam Core, Convoluted Bio Foam, Pressure Balancing Design. 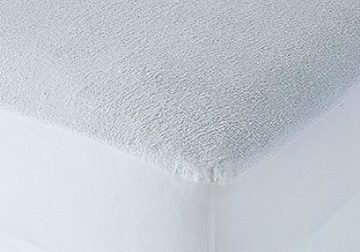 The superlastic continuous coil support system provides even weight distribution over the entire surface of the mattresses, and the SpringWALL Edge System provides increased resiliency and durability for the life of the mattress. 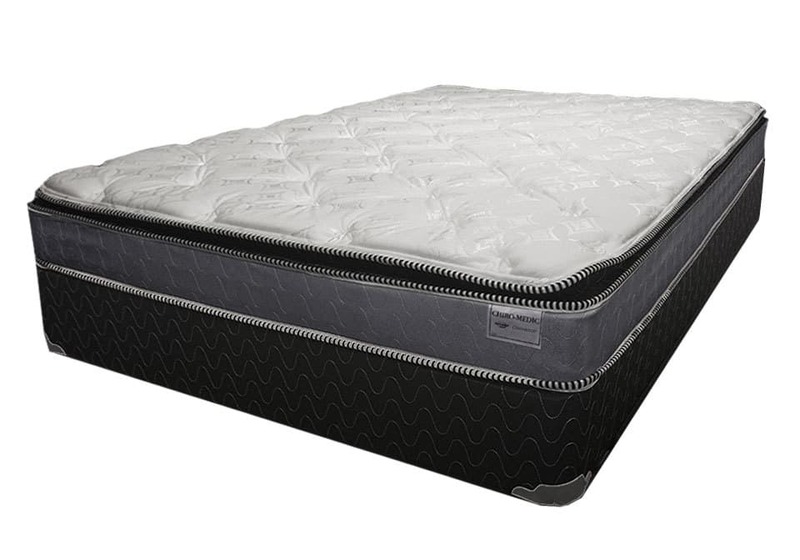 The combination of the integrated coil and premium foam provides comfort making it easy to relax and fall asleep. For a more information about Springwall Mattresses warranties, click HERE.